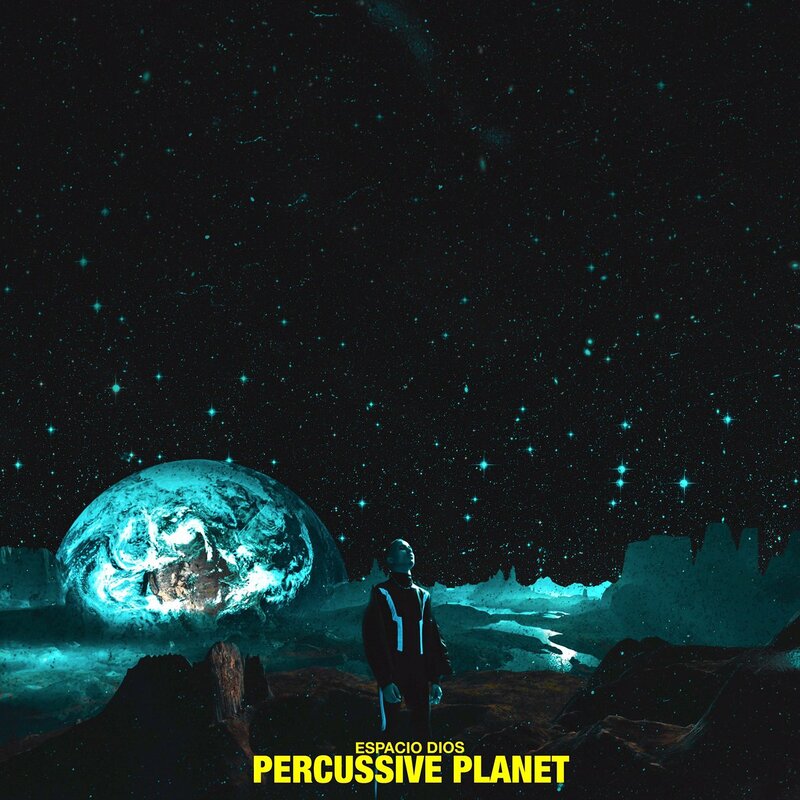 Over the weekend young rising superstar, Espacio Dios, had a listening session for his upcoming #PercussivePlanetEp which is set to drop this Friday. This will be the follow-up to his previous Backseat Galaxy EP which dropped in 2016 and features the likes of Una Rams, Anatii, BOG and Shaka. Espacio had been quiet with the music last year and now we finally know why.